Plant Spirit Medicine is the process of inviting the healing vibrations and powers of a plant, often our plant ally, into our lives to experience the peace + wisdom they are offering our heart, mind + body. 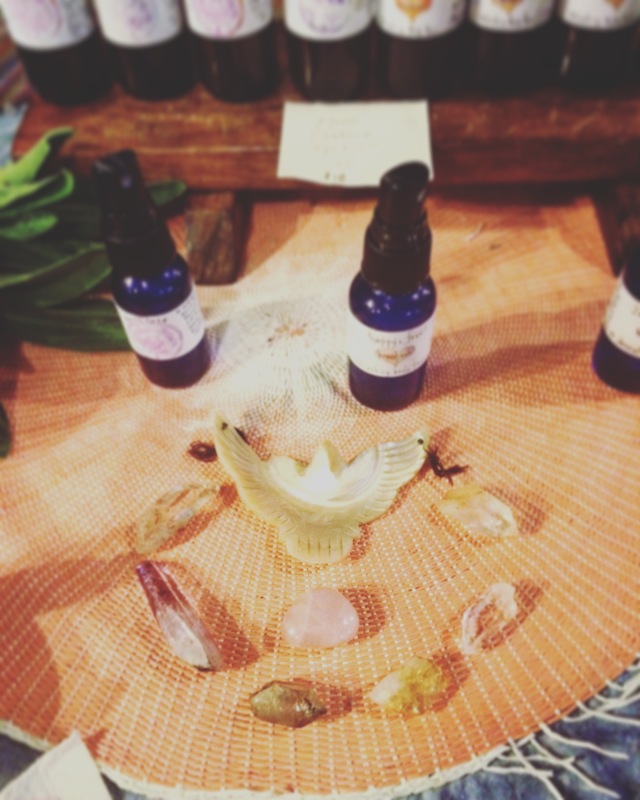 Plant Spirit Medicine is the heart of Honest Owl’s herbal practice. Plant Spirit Journeying is an ancient practice that uses the heartbeat of the drum to connect with the vibration of the Plant Kingdom, where energy and information is exchanged. Sacred transmissions and healing vibrations are transferred while in this altered state of consciousness~ The experience is unique to each individual, however often times thematic messages will be shared at the group level, meaning each Flower we meet has an inclination for teaching us about aspects of harmonizing specific virtues + areas of our lives. Journaling about our experience helps us to integrate and understand the messages we receive. Plant Spirit Journeying can be done in a group or individual ceremony. Community Journeys are held every month at Hawaiian Sanctuary and offered at Festivals and Events throughout the year. Check the Event Calendar for upcoming Journeys, or contact me to bring Plant Spirit Journeying to your Event, Community, or Space. 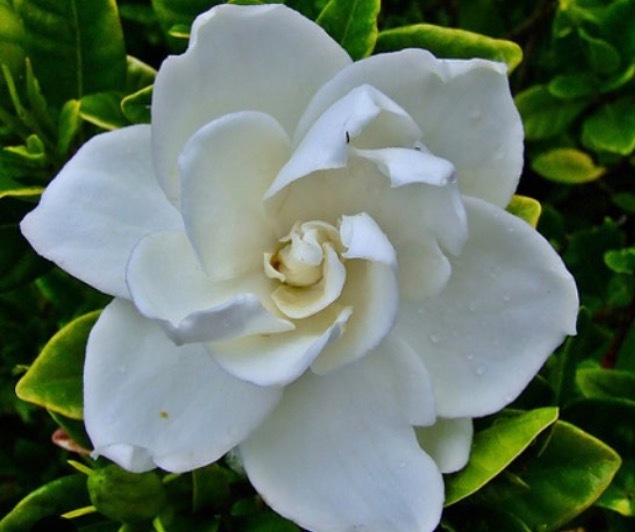 Flower Essences are nature’s remedy for emotional health and balance. A flower essence is the vibrational imprint of a flower in water, stabilized in brandy. Flower essences work through the process of harmonic resonance, that is, as we interact with an essence, our vibration shifts to resonate with the vibration of the flower. We see the qualities of the flower and become attune with the same qualities within ourselves. As we align, we may notice harmonizing shifts in how we feel, think and perceive. 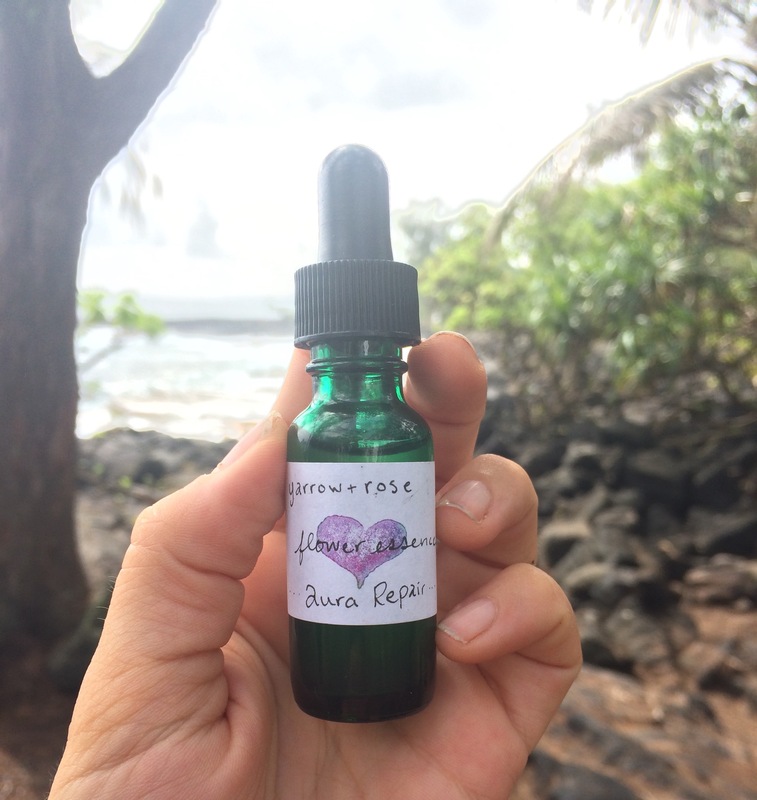 Flower Essences provide us with insight + information regarding the emotional/spiritual roots of our physical wellbeing, and support us through the vibrational shifts required to return to health and vitality. This form of Plant Spirit Medicine supports our emotional balance, strength + stamina. Contact Shawn to inquire about Flower Essence Consultations, Readings and Reiki Sessions, Practitioner and Starter Kits. Visit the Shop to browse the Flower Essence Collection for self-guided use at home. 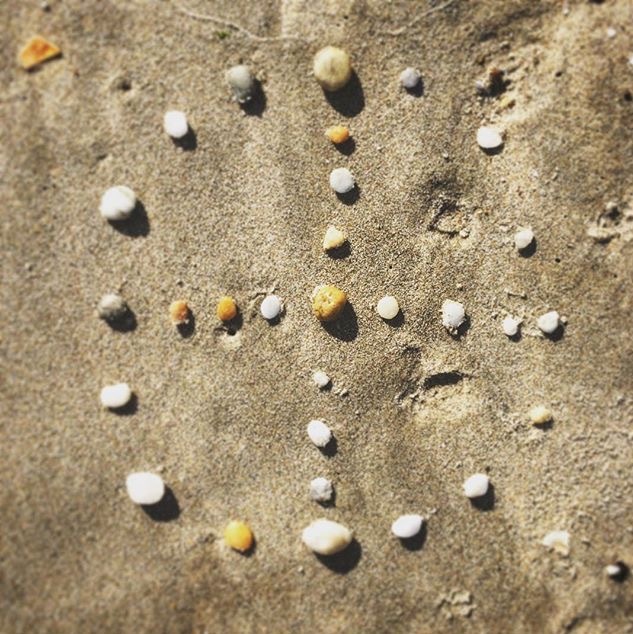 The Spiral Path Reading is a personal ceremony that uses the medicine wheel to provide a framework for understanding how various energies are patterning your life. Five flower essences are intuitively chosen and arranged, one in each direction, and one in the center representing the heart’s essence, the place where all of the directions meet. Integrating the energy, symbolism, and creative wisdom of the essences and their coordinating direction, you begin to see a map of where you have been, where you are now, and where you are going. As the flowers speak throughout the reading, you receive nature’s wisdom, guidance + insights for your personal journey. The essences that ask to work with you are blended together and charged with Reiki energy. Following the reading, a Reiki healing ceremony is prepared. Reiki is love light energy channeled through the hands through the use of sacred symbols + focused loving awareness. When combined with flower essences, Reiki energy helps to activate the essences healing vibrations and send them deep into the body. In distance Reiki treatments, Reiki energy is infused into a crystal or gemstone, and you will receive this stone in addition to your personal essence blend + care package. The details of this personal ceremony unfold as guided by the collective energies present. Each Ceremony is approximately 1 to 1.5 hours and includes your custom flower essence blend. Our body shows outward signs to help reveal what is happening on the inside. Each of our organs correlates with a section of the face, tongue and pulse. Our fingernails and hair show signs of how we are absorbing nutrients and digesting. The lines in our eyes hold the keys to a map of information. Herbal Consultation is an integration of face, nail, tongue and pulse readings, guided self-inquiry, and intuition. 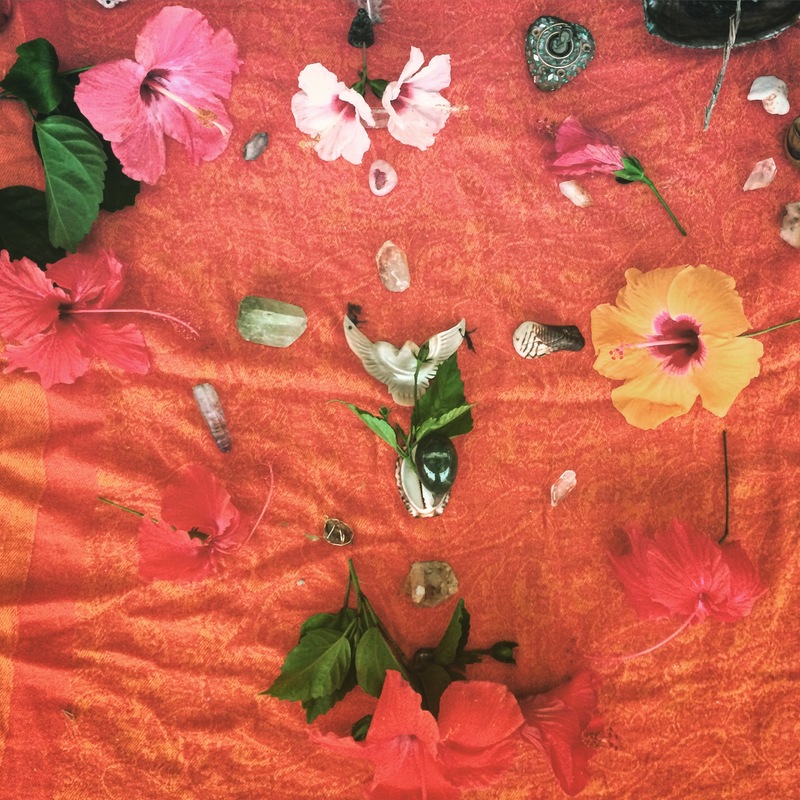 Herbal Consultations begin with a space clearing and connecting smudge ceremony, leading into time to share your story, receive body readings, and explore Plant Medicines that have an affinity for you. We then design together an herbal routine and medicine bundle together to support your needs and goals. Medicine Bundles may include customized herbal teas, infused oils, tinctures, body powders, balms, shampoos, body care, flower essences and nutritional supplements, mantras and meditations. Each Session lasts 1.5-2 hours and includes a custom Plant Medicine Bundle. 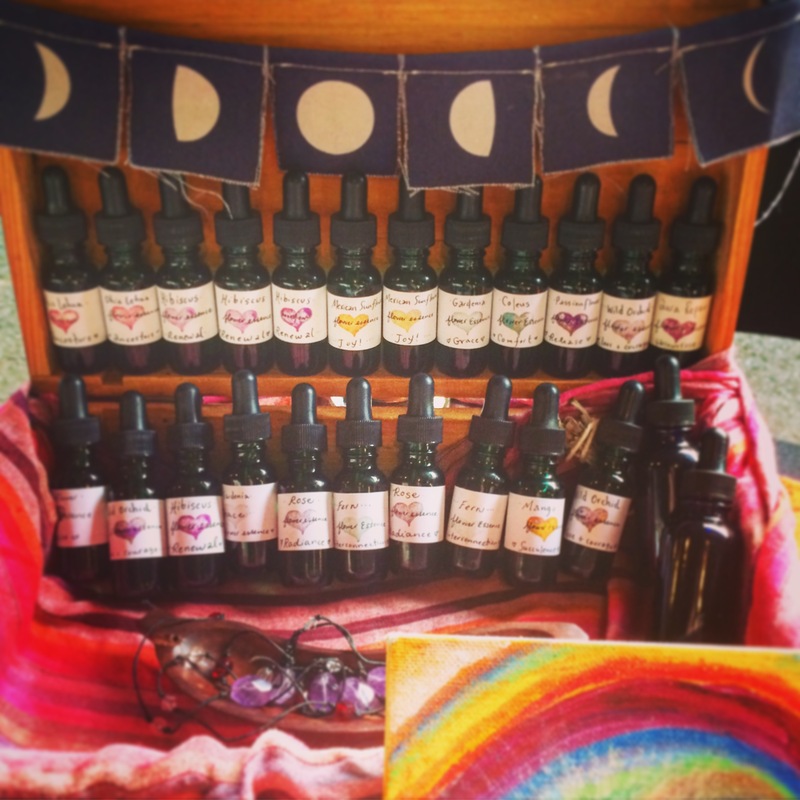 Explore Honest Owl’s collection of Handcrafted Flower Essences, Ally Elixirs + Custom Herbal Medicine Bundles here! (Shop link) I am available to answer questions, help guide you to the right medicines, and to create something special for you. Joyfully at your herbal service!